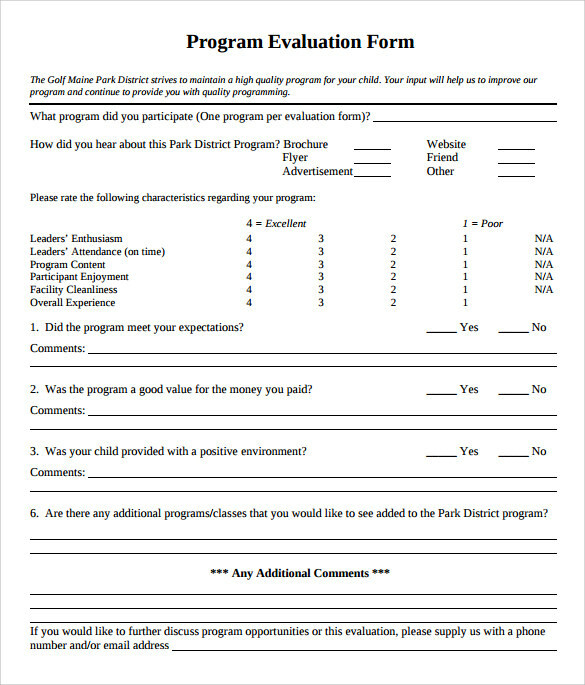 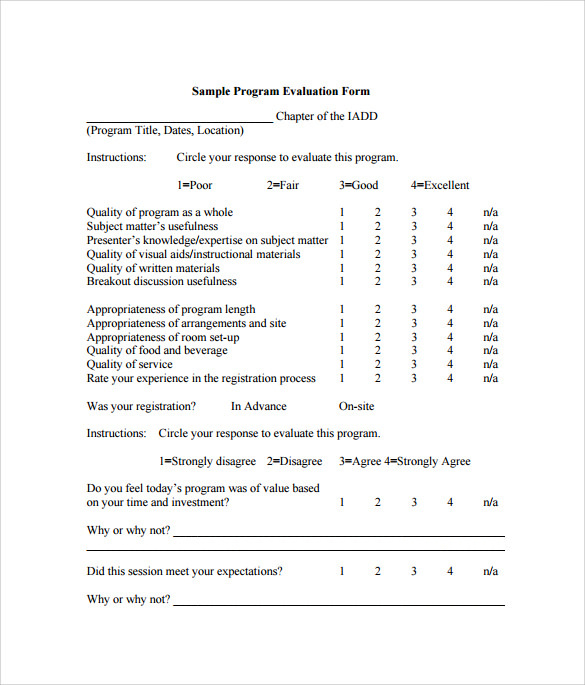 The sample program evaluation system is the efficient method for analyzing the information, collecting the details and to using those details to answer and solve the queries about the any organized actions such as the educational programs, any organization programs, research projects, educational services, service provisions, media campaigns and public policies, predominantly concerning their efficiency and the effectiveness. 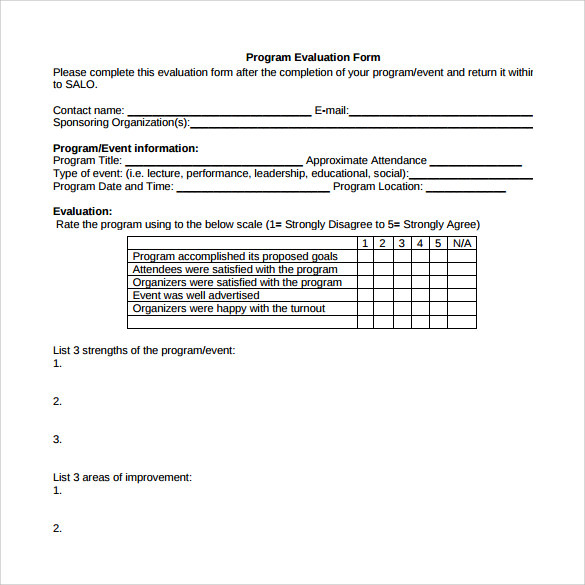 The exhaustive appraisal of the conclusion of the program, in opposite to the established procedures or the predictable outcome to decide if it is accomplished its objectives. 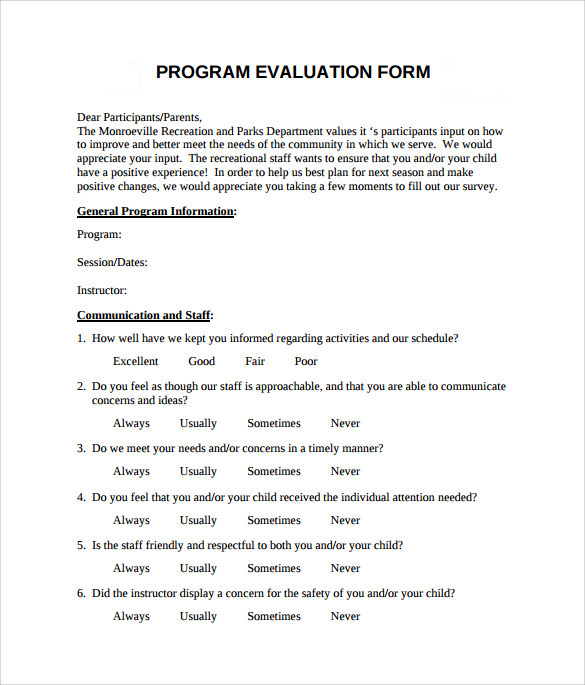 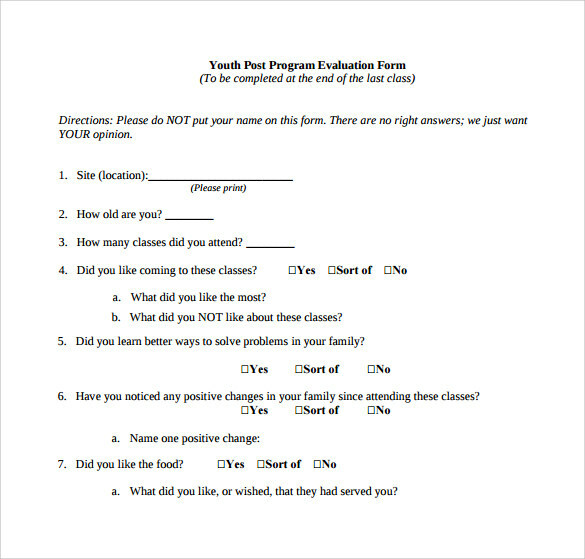 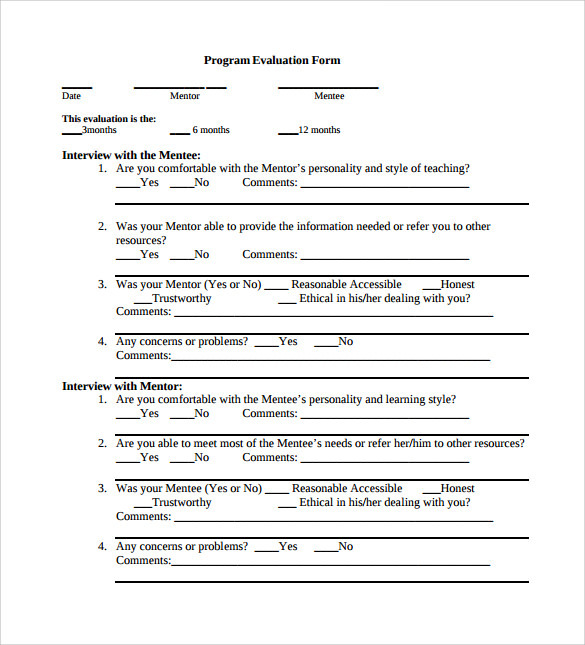 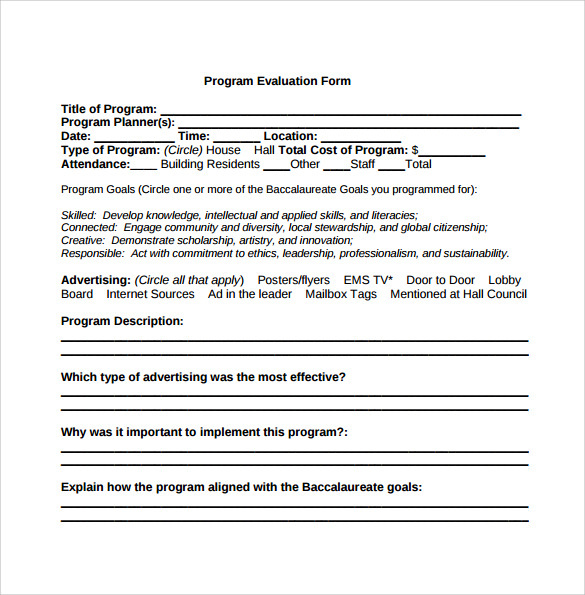 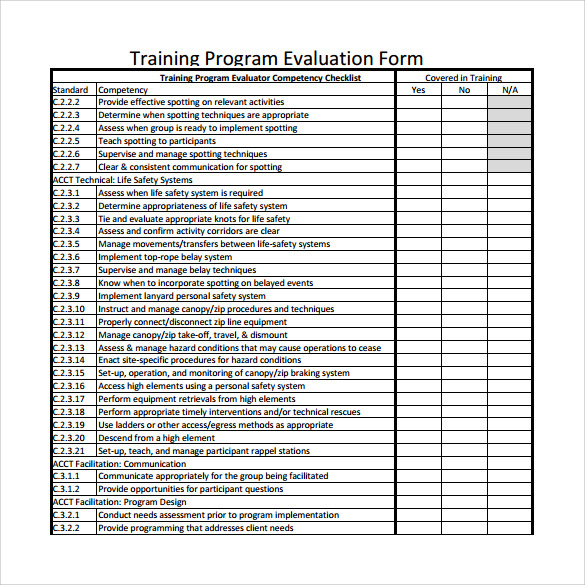 The description of the participants and the objectives of the goal are important for program Workshop Evaluation Form.